We believe you can create something great and do what you love. On this episode I interview Anthony Frasier, the co-founder of The Phat Startup. 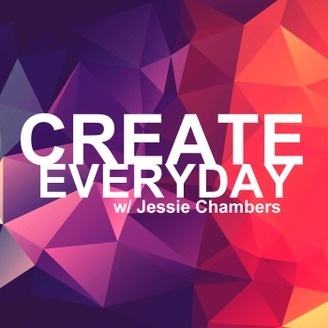 We discuss how things were growing up and how he got on the path to becoming an entrepreneur. He also gives some great insight for anyone with a startup or looking to create one. I've been watching Anthony make moves for a while and he's a very talented guy. You can learn more about Anthony on his website. 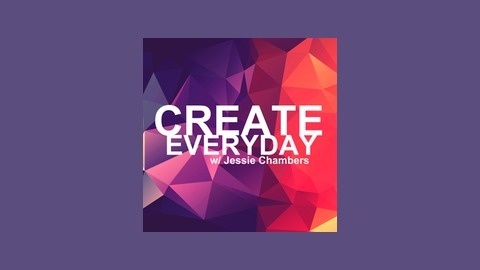 Here is a recent AT&T commercial he was featured in: Links from this episode: Side Hustle 101 Article Pocket App The Phat Startup Tech 808 Listen to episode 10 of the “Create Everyday” podcast below. You can also listen on iTunes or Stitcher Radio.